The quality of your lawn plays a large role in your home’s curb appeal. A brown and patchy lawn is often one of the first things guests and neighbours will notice about your home. 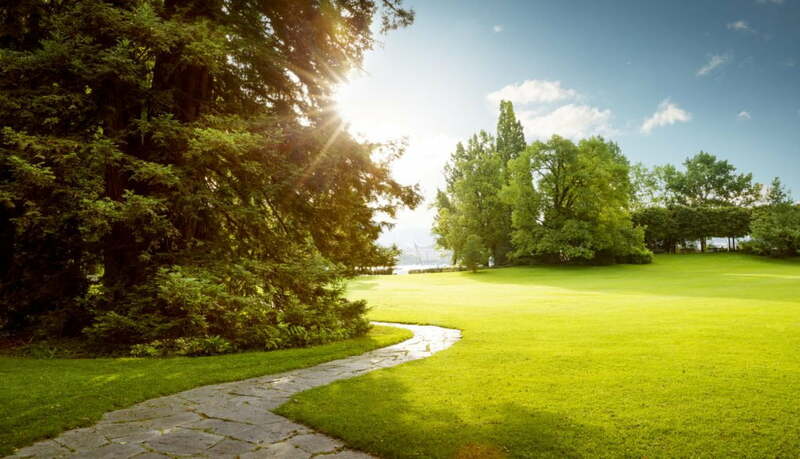 The good news is that it’s simple to perform lawn repair in Mississauga for a damaged lawn. Looking for professional, top quality assistance with your lawn repair in Mississauga this season? Contact the experts at Weed-A-Way today. There’s still time to get your lawn in good shape so you can enjoy the features of a lush yard this summer!